On Sunday, the morning after the second U2 show in Anaheim I left for my cross country trip to Baltimore. I had just 3 1/2 days to drive 2700 miles from California to Maryland to make it to the U2 show in Baltimore on Wednesday. It was very important that I go to the Baltimore show because it is my hometown show, and I have great memories from the Elevation show in Baltimore 10 years ago. People tried to dissuade me from trying to make this long journey in just 3 1/2 days, but I’ve never really listened to reason. Some said I should either skip the second Anaheim show or skip the Baltimore show in order to have a more relaxing drive. I didn’t want to skip either. I had made this challenge to myself to drive to every U2 show in the US on this leg of the 360 tour, so I had to try. For 3 1/2 days, I survived on subway subs, cheese crackers, pizza, water and sweet tea, stopped at Love’s and spent nights at Motel 6s along the way. But I made it! 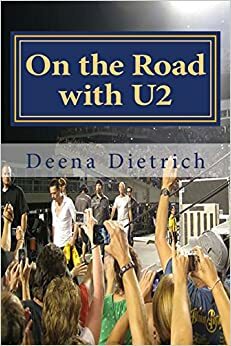 I left Anaheim, California at 7:30am pacific time Sunday June 19th and arrived at my parents’ house in Ellicott City, Maryland at 11:30am eastern standard time Wednesday June 22nd, the morning of the U2 360 show in Baltimore. The first day Elvis, Cilla and I drove 777 miles from Anaheim to Albuquerque in 12 hours, stopping just 3 times. I passed through the towns in Arizona and New Mexico along Route 66 that I didn’t get to see last year on my Route 66 road trip from Tulsa to Albuquerque. 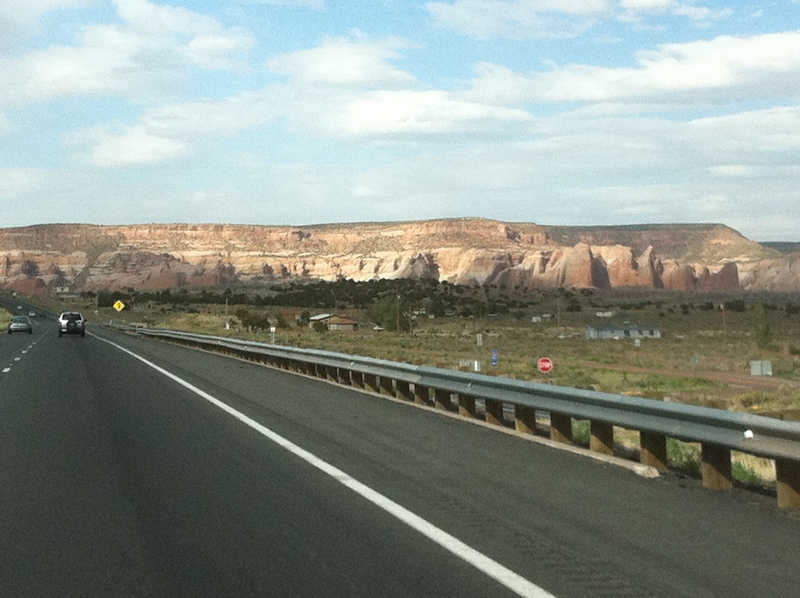 The next morning we left Albuquerque at 6:15, drove 733 miles to Ft. Smith, Arkansas in 11 hours, stopping just twice. 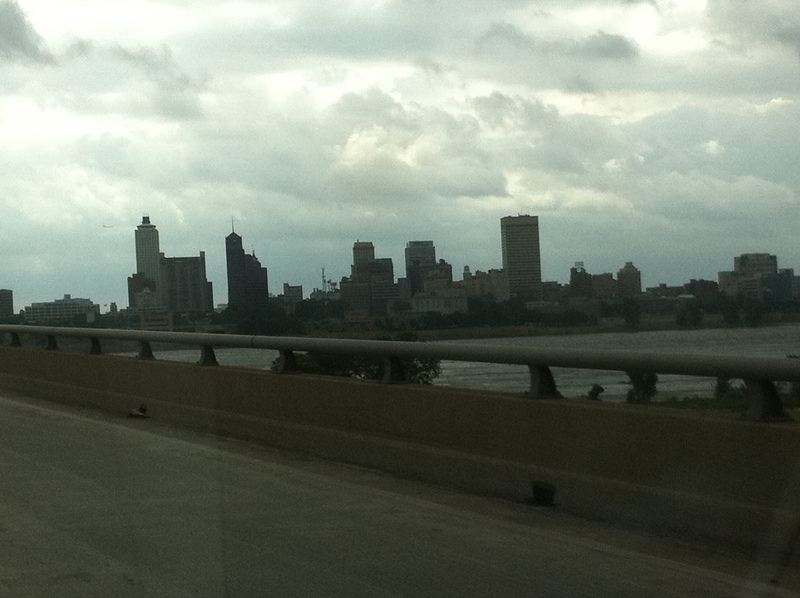 I had wanted to make it to Little Rock or even Memphis, but I just couldn’t do it. I was wiped. It was the first day that I did not enjoy the drive. Although I did enjoy passing by Cadillac Ranch and the Big Texan ranch in Amarillo, Texas where I had so much fun last year. The third day of our drive we left Ft. Smith at 5:40am, drove 863 miles in 14 hours to Wytheville, Virginia, stopping 4 times, sitting in traffic and driving through blinding rain storms. We also stopped by our house in Memphis, and it was still standing and everything was alright. It was nice to be home if only for a half hour. The next morning it was finally Show Day – the reward for my long drive. We left Wytheville, Virginia at 6:10am, drove 326 miles and arrived at my parents’ house in Ellicott City, Maryland at 11:25am, stopping twice. I made it – and with hours to spare before the U2 360 show in Baltimore. Again, never listen to reason, follow your passion – always! Your tour is simply and utterly mindblowing. I can’t even imagine the amount of time you spent in the sadle without nearly fainting. You have my highest respect for that. Can’t believe you made such a crazy drive. I’m about to do San Francisco to Charlotte in a little over a month, so I’m trying to prepare for the journey. Your article helped prove it can be done quickly. 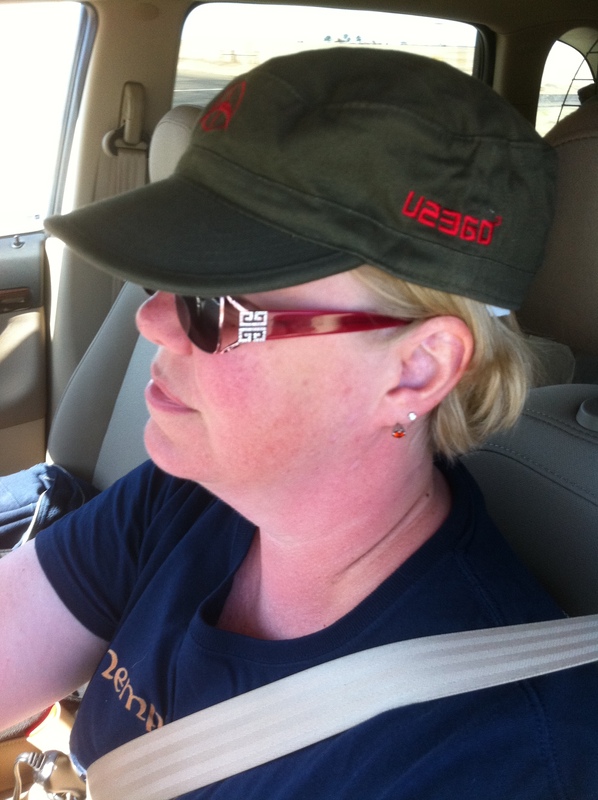 Yes my goal was to drive (with my dogs) to every US show on that leg of the U2 360 Tour. Thanks for reading. Glad I could help. Good luck with your drive.